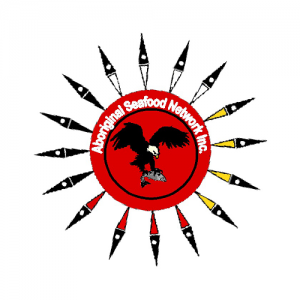 The Aboriginal Seafood Network Inc (ASN) is an Aboriginal Communal Commercial Fisheries Enterprise which has one shareholder which is the New Brunswick Aboriginal Peoples Council. The NBAPC Equity Fund is born from the First Peoples Equity Fund, established in the 1990’s. NBAPCEF is a wholly owned subsidiary of the New Brunswick Aboriginal Peoples Council, in partnership with the Native Council of Prince Edward Island. 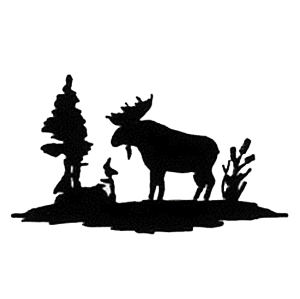 On June 7, 1973, Skigin-Elnoog Housing Corporation was incorporated by the New Brunswick Association of Non-Status Indians to address the housing needs of its membership in the province. Wabanaki Inc. was incorporated in 1985 and is the Economic Development portion of the New Brunswick Aboriginal Peoples Council. Wabanaki is an aboriginal owned and operated Corporation and is a for-profit company that had as its original mission the establishment of aboriginal businesses under its control to employ and train aboriginal people and to re-invest profits into other profit making ventures. In 1979, the three Maritime native councils agreed to organize the Maritime Aboriginal Peoples Council (MAPC). MAPC is a collaborative inter-governmental Aboriginal Leaders organization and regional body of the Native Council of Nova Scotia (NCNS), the New Brunswick Aboriginal Peoples Council (NBAPC), and the Native Council of Prince Edward Island (NCPEI). The Native Council of Nova Scotia is the self-governing authority for the large community of Mi’kmaq/Aboriginal peoples residing off-reserve in Nova Scotia throughout traditional Mi’kmaq territory. Our goal is to operate and administer a strong and effective Aboriginal Peoples Representative Organization that serves, advocates and represents our community. Welcome to the Native Council of Prince Edward Island (NCPEI). The Native Council of Prince Edward Island is a Community of Mi’kmaq/Aboriginal People residing on ancestral Traditional Homelands. The NCPEI is the self- governing authority for all off reserve Mi’kmaq/ Aboriginal people living on Epekwitk (PEI).